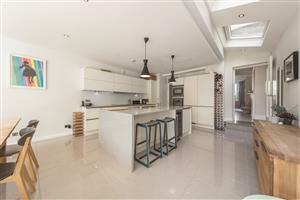 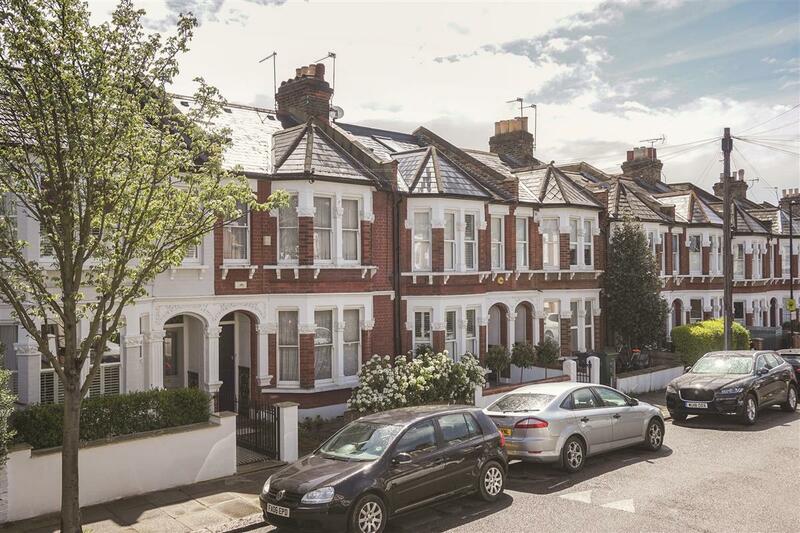 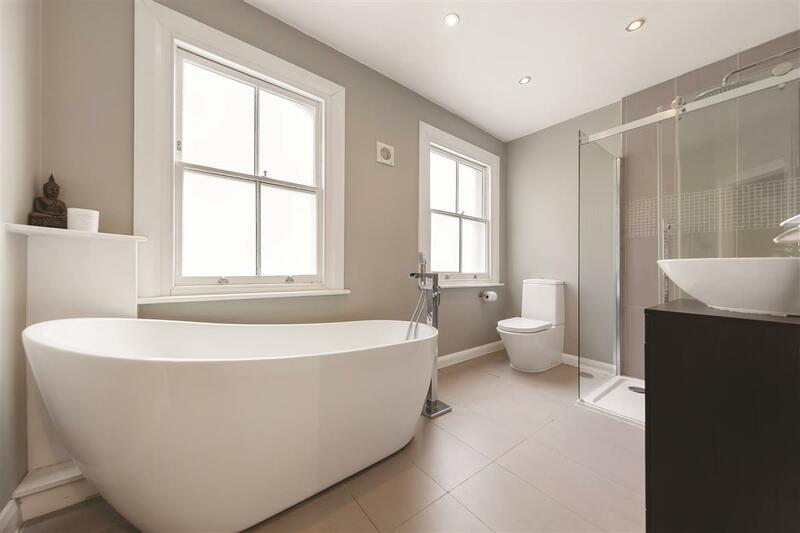 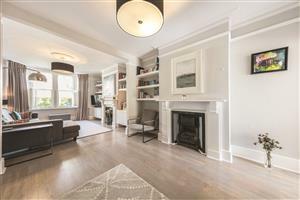 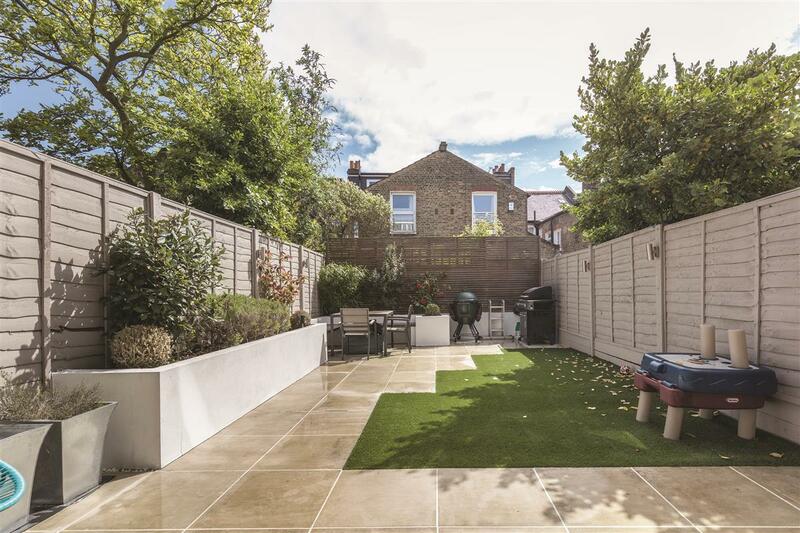 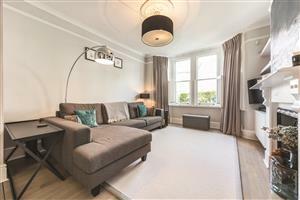 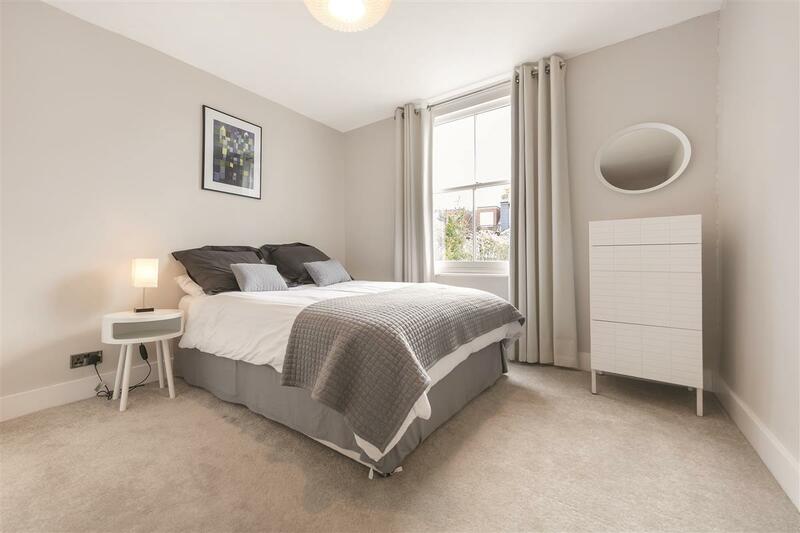 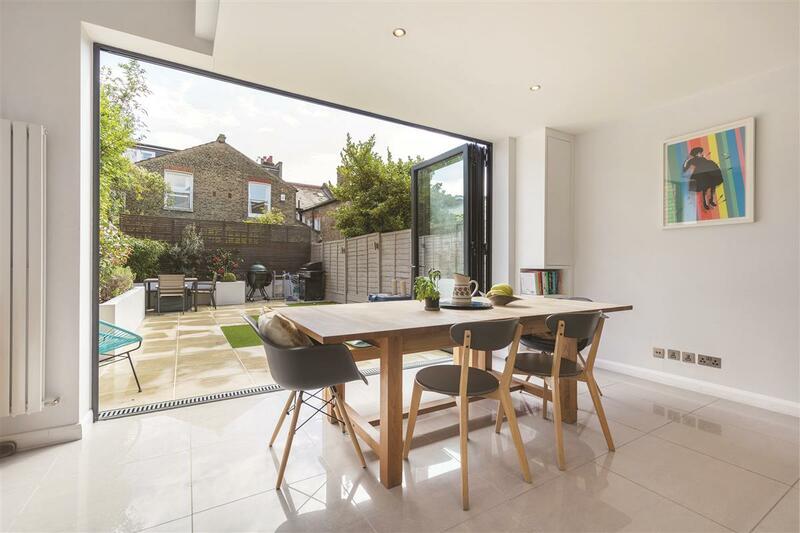 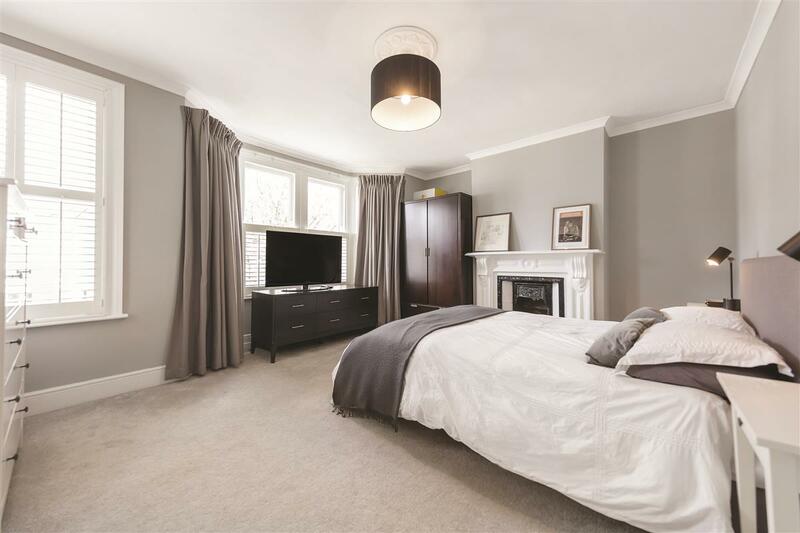 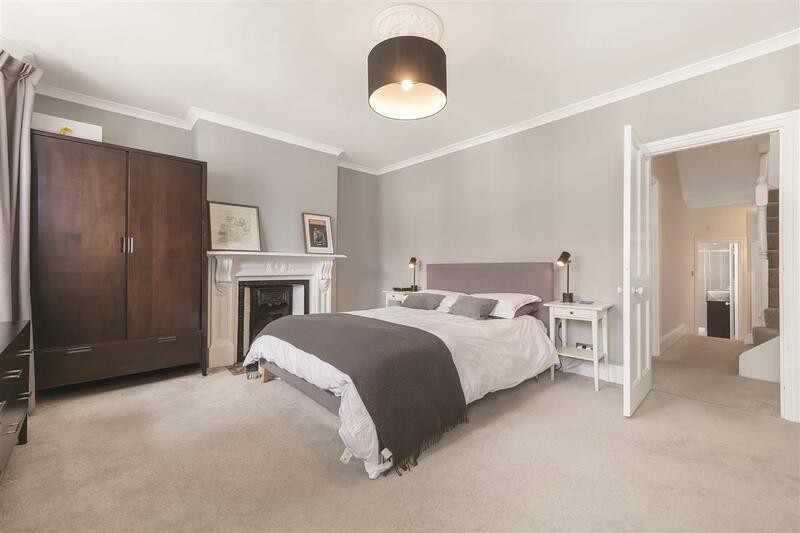 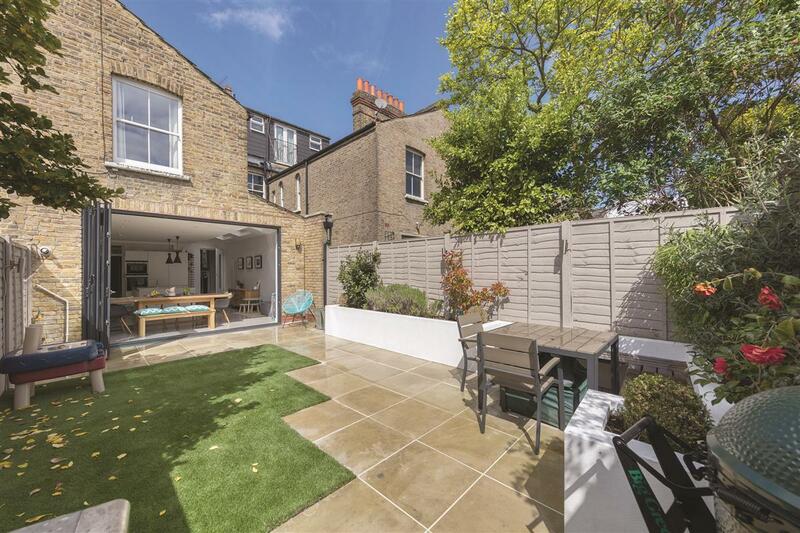 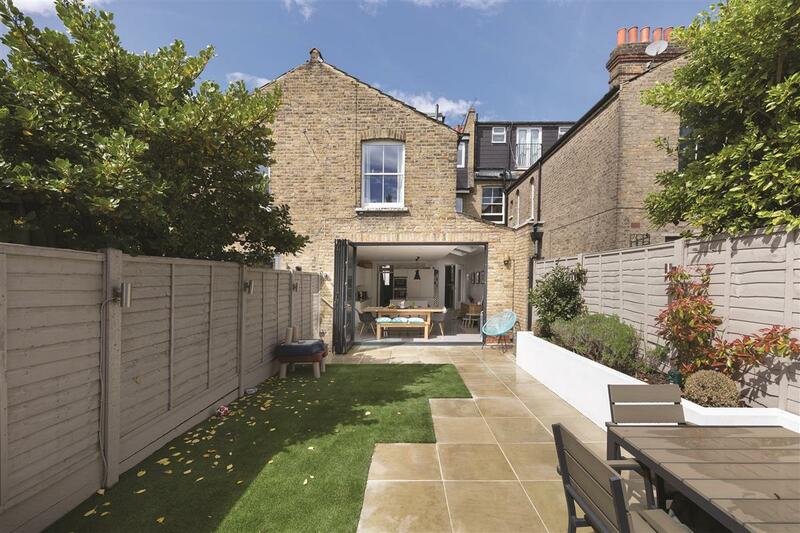 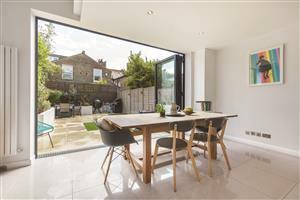 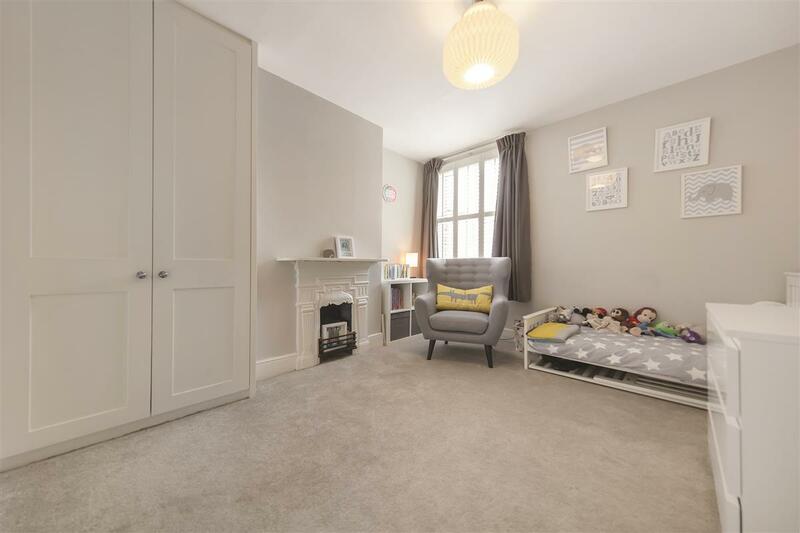 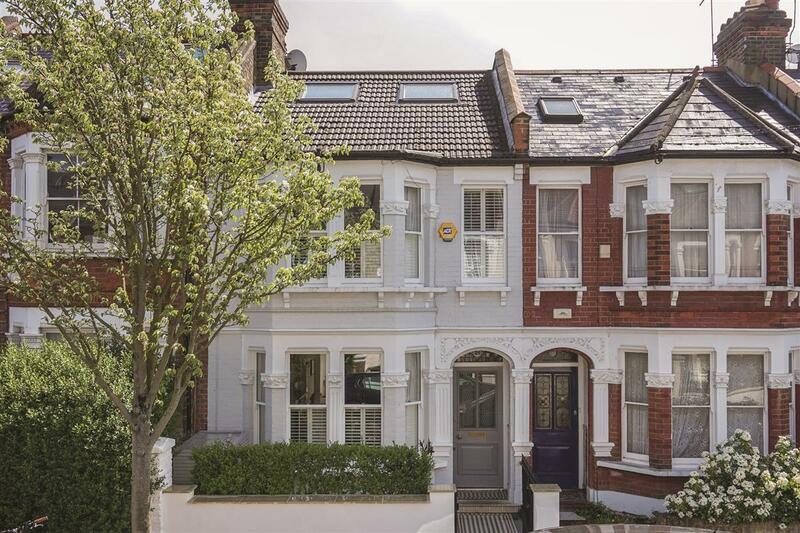 An immaculately presented family home that has been refurbished to a very high standard throughout on this quiet residential street located close to Clapham South. 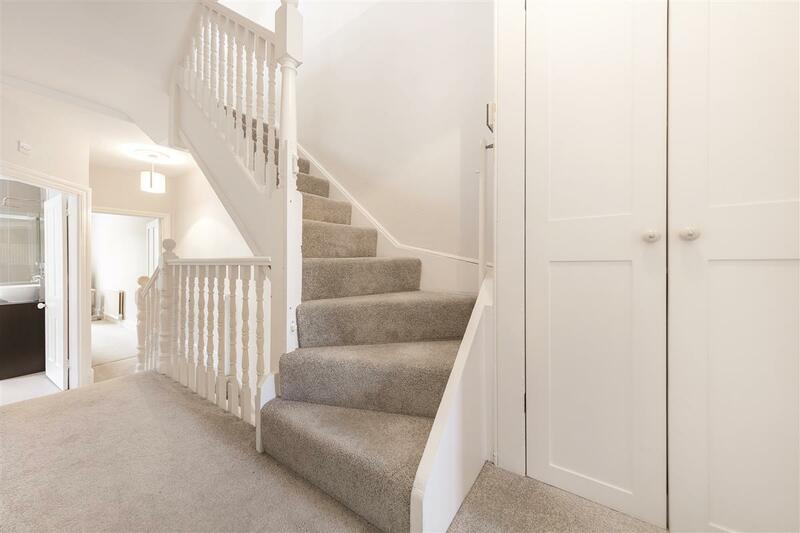 On the ground floor is a double reception room with wooden floors, fully extended kitchen/dining room with bi-folding doors that lead out onto a south-east facing garden, cloakroom and access to the cellar. 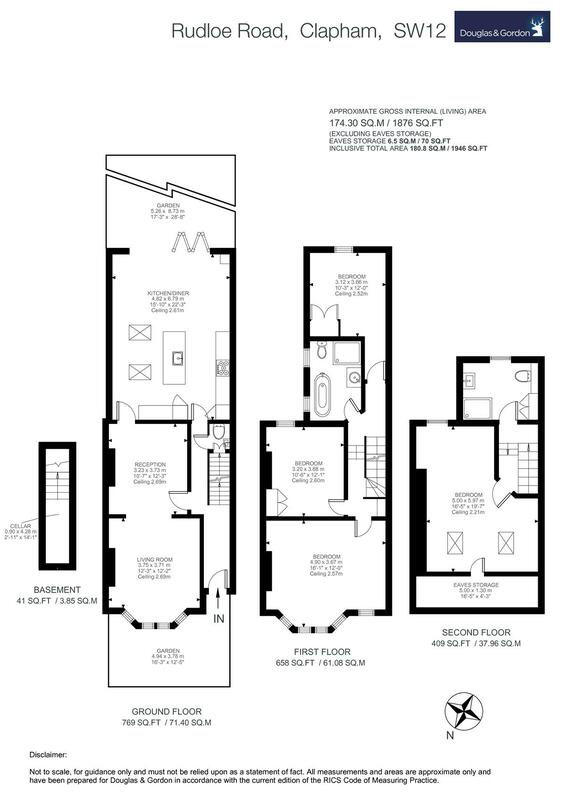 On the first floor is a large master bedroom, two further double bedrooms and a family bathroom with separate bath and walk-in shower cubicle. 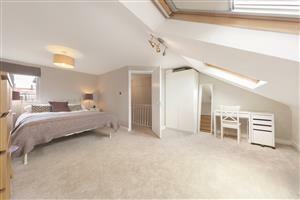 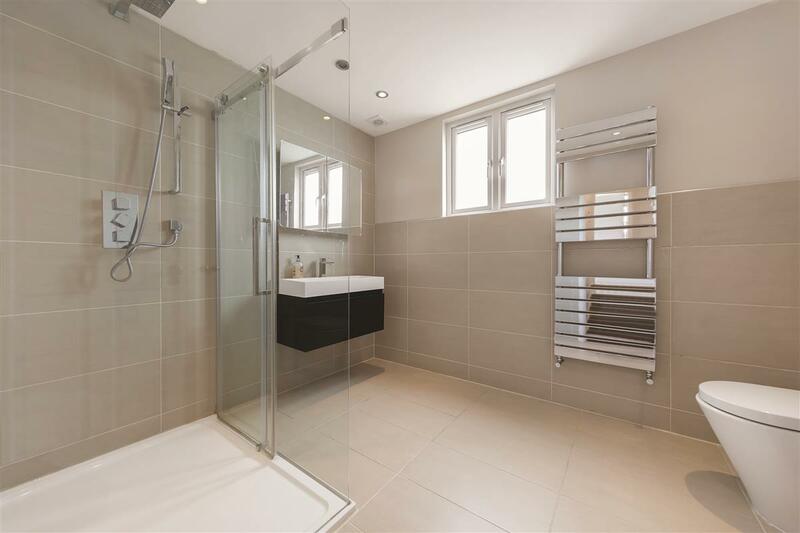 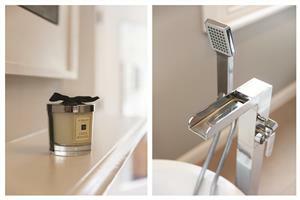 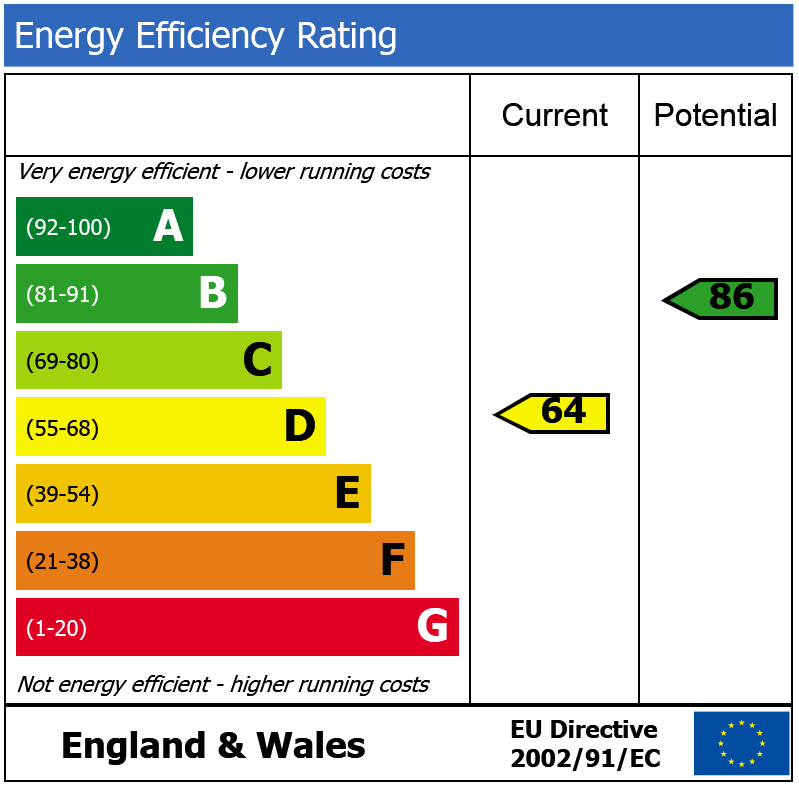 On the top floor is a further double bedroom with en-suite shower room. 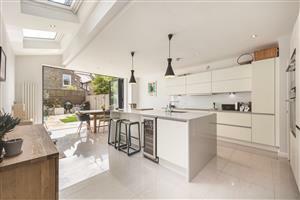 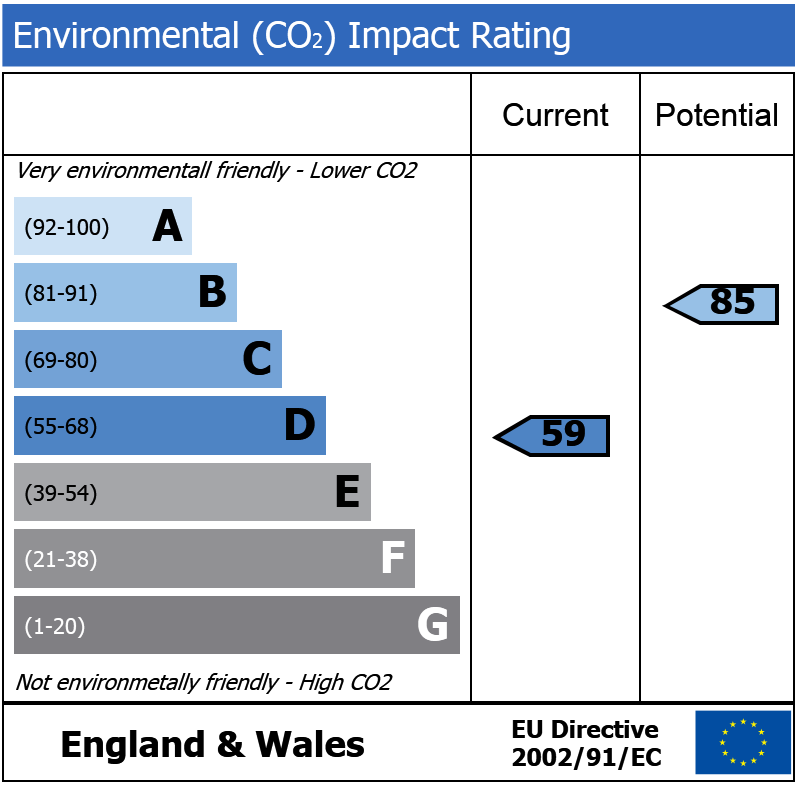 Rudloe Road is close to the specialist shops and restaurants on Abbeville Road. 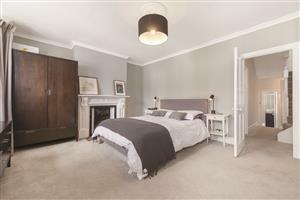 It is only a seven minute walk to Clapham South Underground station with Northern Line services into the City and West End. 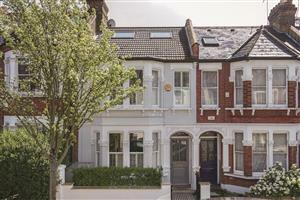 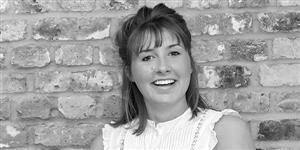 Balham, with its many restaurants and shopping facilities, is also within close proximity. 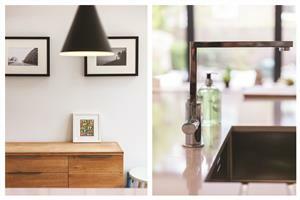 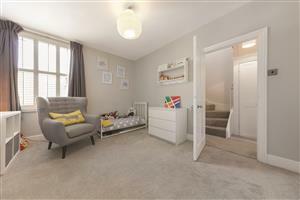 There are many local bus routes available and the wide open spaces and amenities of Clapham Common are nearby.